Hey Small Group Leaders - We’re wrapping up our holiday series this week by looking at the way God exceeded the expectations and assumptions of His people with the birth of Christ. And we’ll be talking to your students about how He can do the same thing for them! We are so thankful to have you leading them in small group this week. WEEK 1 SUMMARY - It’s always difficult to tell a familiar story in a new way. Once you’ve heard something a thousand times, it just doesn’t come with that same excitement. And no story is probably more familiar and more frequently told than the Christmas story! Mary, Joseph, angels, the manger, animals, wise men, shepherds, Jesus—we all think we’ve got the details of the story down. But assuming we know the whole story can cause us to miss out on some of the most important parts—the who’s, the what’s, and the why’s behind what happened. We do this with God all the time! We think we know who He is, what He thinks, and why He lets things happen, and because of that, we miss out on what’s really going on behind the scenes in God’s story. That’s exactly what happened in the lives of some of the other key players in the Christmas story. Behind Mary and Joseph and all those other familiar names there was Zechariah. He was eagerly hoping God would write a new story in his life, but when it wasn’t playing out as he’d hoped, he started to make assumptions about God’s ability to come through for him. 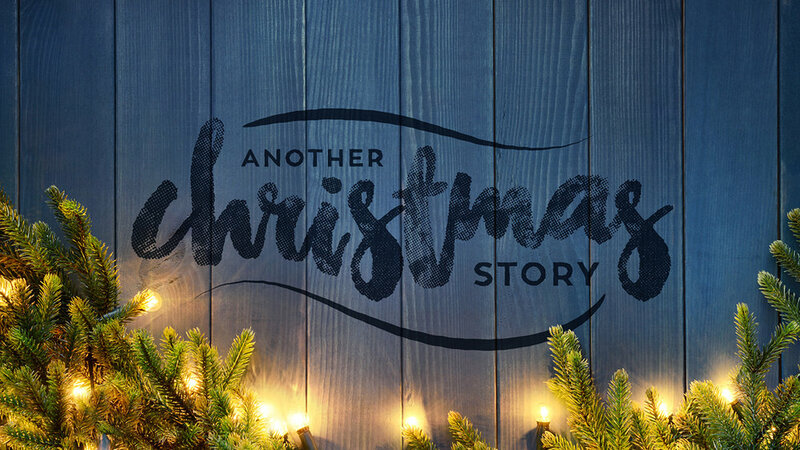 But as we see how his story unfolded leading up to the first Christmas, we’ll see that the story God is telling will always exceed our assumptions and expectations. THE GOAL OF SMALL GROUP - To help students understand that God is always working powerfully in their lives, even when it feels like He’s not..